A kitchen remodel has many perks. Not only can a remodel increase the value of your house, but can also give you the freedom and space you desire. Planning before remodeling can be a good way to organize your money, time, and resources. 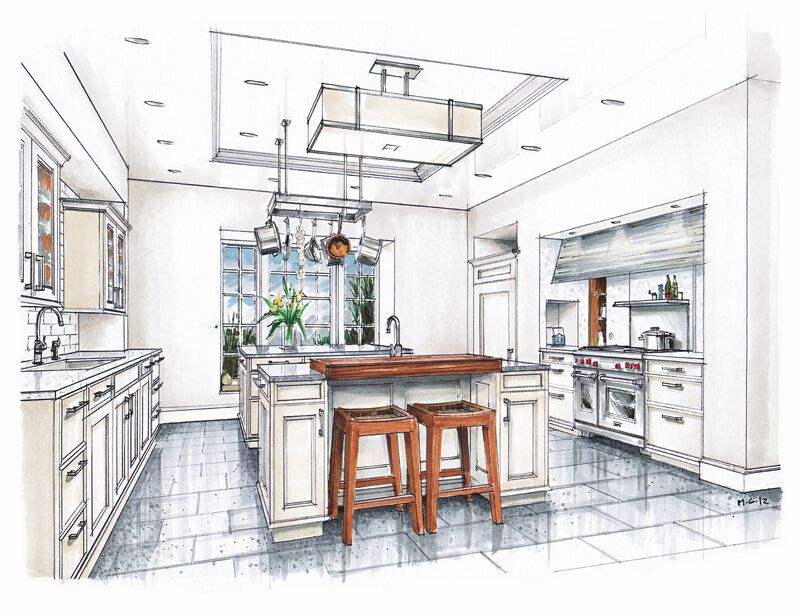 Consider how much space you want in your new kitchen and determine the layout you prefer. Having a designer who know what to do can also help you during this planning process. If you have a growing family, a bigger kitchen is likely desired. Having all the counterspace and room to make dinner can be a huge blessing for some people. You can decide now how much room you want to create, whether that is walking space, counter space, or storage space. If your house is old, you may want to completely change the design of your kitchen. As times change, certain parts of your kitchen can become outdated and unnecessary. Creating a kitchen that adheres to your needs is preferable to an old kitchen with dated appliances and small countertops. As the owner of your house, you probably know which things you wish to change or improve. Do You Have a Good Designer? Designers have a good idea of what they are doing. They usually know exactly how to remodel your kitchen in the way you want it, and they know which trends are popular and efficient. Designers are often very good at creating their customer’s dream room, so don’t be afraid to consult a kitchen designer before remodeling so that you can get the best kitchen for the best price. The remodeling process will take time and money, but it will most likely be worth it. Having a new kitchen that fits your current needs is a wonderful experience. Take time to research the things that you need to know about a kitchen remodel, and then take the big step towards creating a beautiful, improved home.